PluralEyes 4 can synchronize a mixture of video and audio formats in a project. Footage from a wide variety of cameras and audio recording devices is supported. It is often helpful, but not required, for devices to have accurate time-of-day settings. Timecode recording is not necessary. 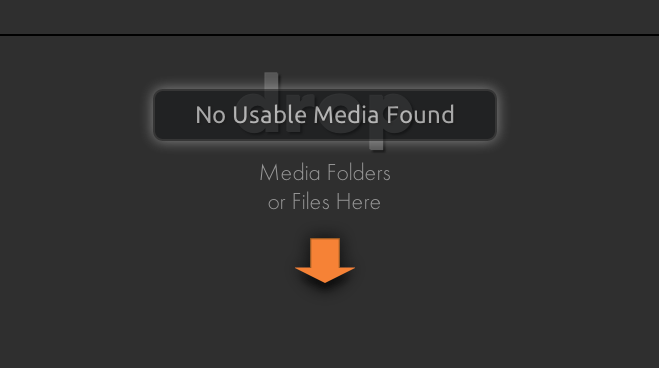 If you attempt to add media file types that are incompatible, you will get a warning pop up at the top of the PluralEyes window: Your footage can be in any of the following formats. For the latest compatibility specs, go to our Compatibility page. * PluralEyes 4 will sync this media but video preview will be unavailable.